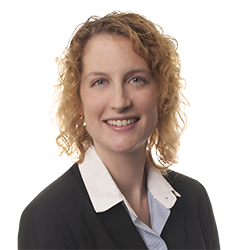 Meghann J. Barloewen | Littler Mendelson P.C. While in law school, Meghann was a judicial extern for the Honorable Judge Vincent P. Zurzolo, in the United States District Court for the Central District of California. She also served as chief research editor on Loyola's International and Comparative Law Review.